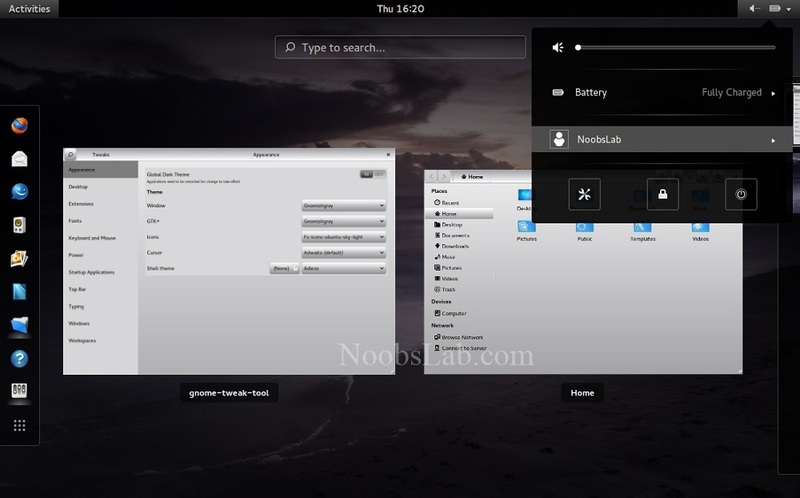 XGnome Exhanced is highly customized version of default Gnome Shell adwaita theme and it looks minimalistic, modern and clean., it is available for Gnome Shell 3.4/3.6/3.8/3.10. 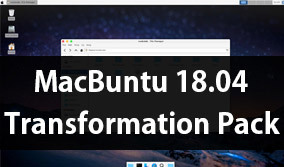 It seem better than default Shell theme and for better results Sony-Sketch fonts are recommended to use with this theme. 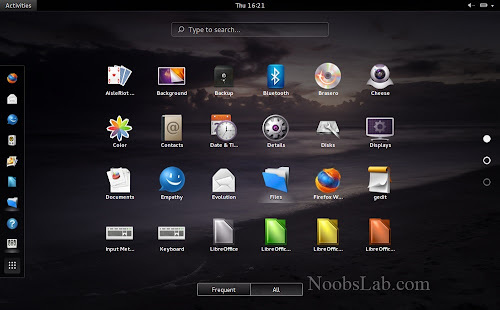 Viva theme is Gnome's default adwaita theme, which has different color combinations. 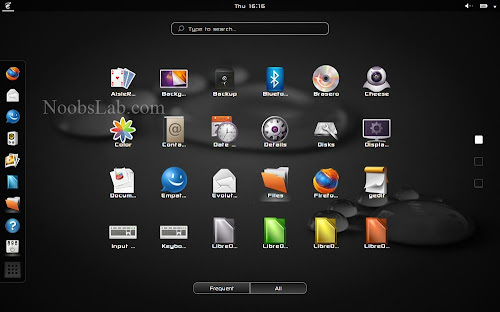 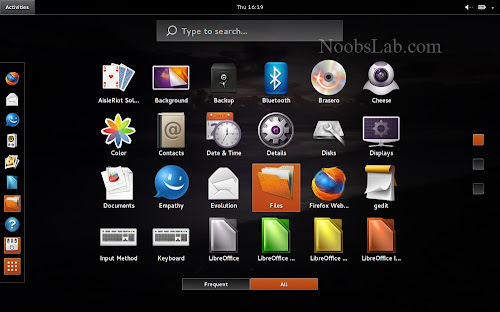 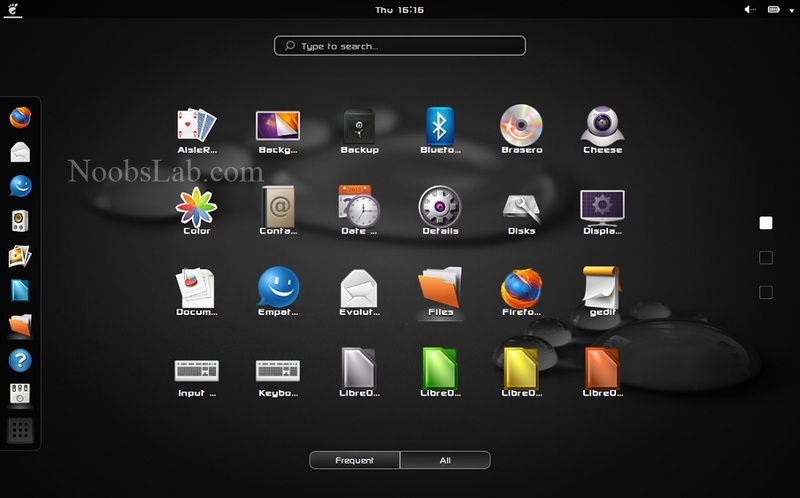 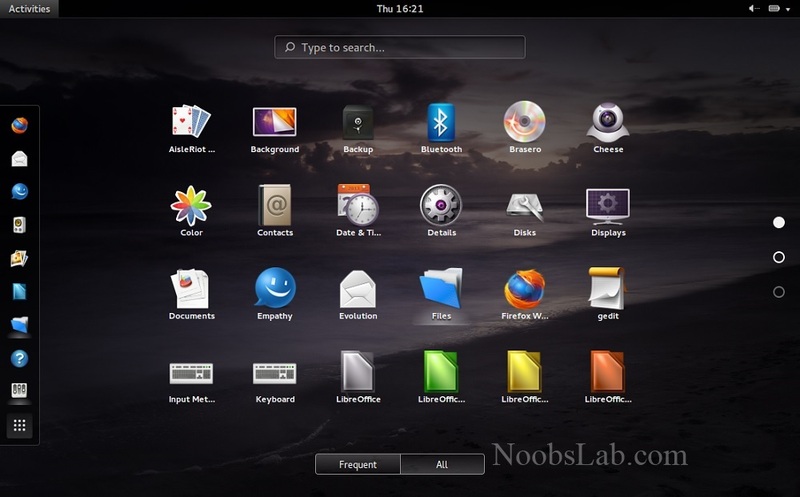 Adieze Gnome shell theme is mixture of Adwaita and Frieze. 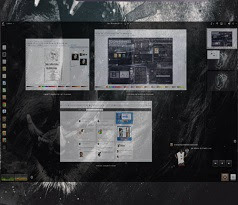 Fs-icons used in screenshots, also check icons collection. 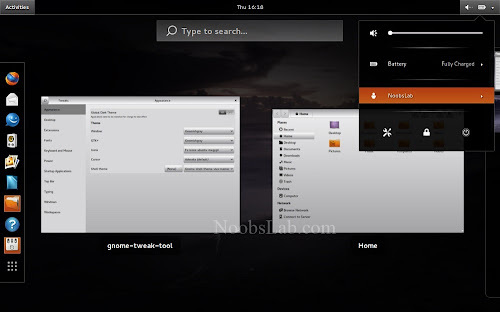 You can use Gnome-tweak-tool to change Gnome Shell themes (how to enable themes for Gnome Shell).